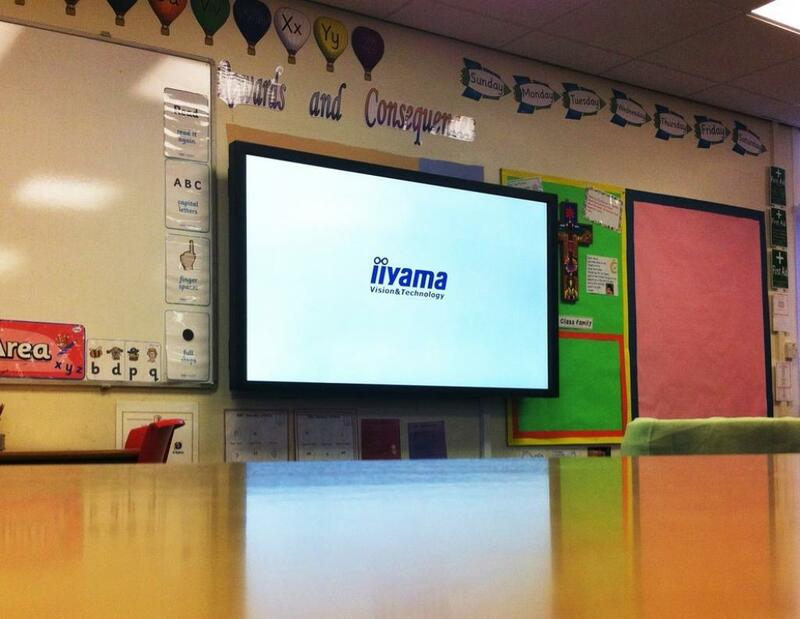 We receive a lot of in-bound enquiries from schools for a full range of audio visual technology solutions. 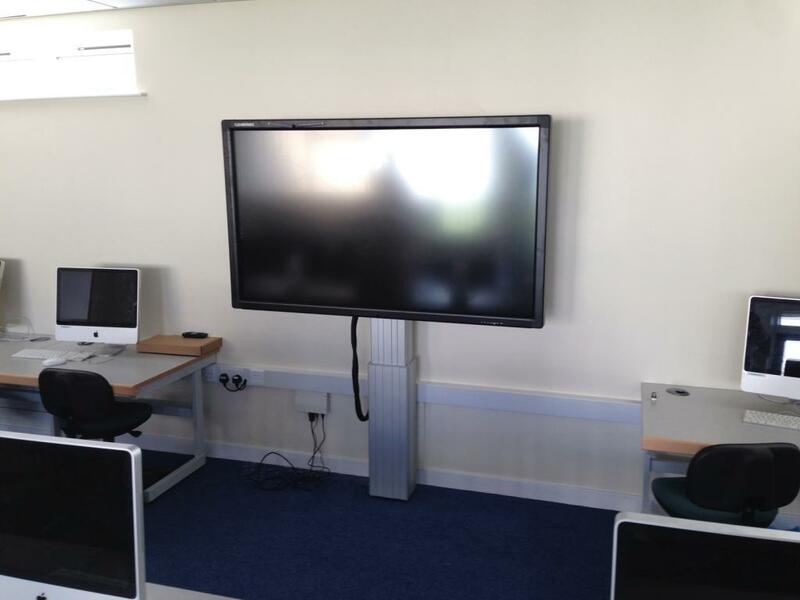 Our solutions team have supplied and installed an array of audio visual systems for different scenarios to schools across the North East; whether that be specifying and installing a projector suitable for an assembly hall, supplying 47 touchscreens with educational software or configuring a control system to complete certain commands. The approach we like to take with schools who are considering investing in touchscreens is to let them pick which one suits their school, we have a range of fantastic suppliers and often a school makes their decision on something personal to their teachers preferences, which is why we like to try and showcase every brand to a school and let them make the decision right for them. 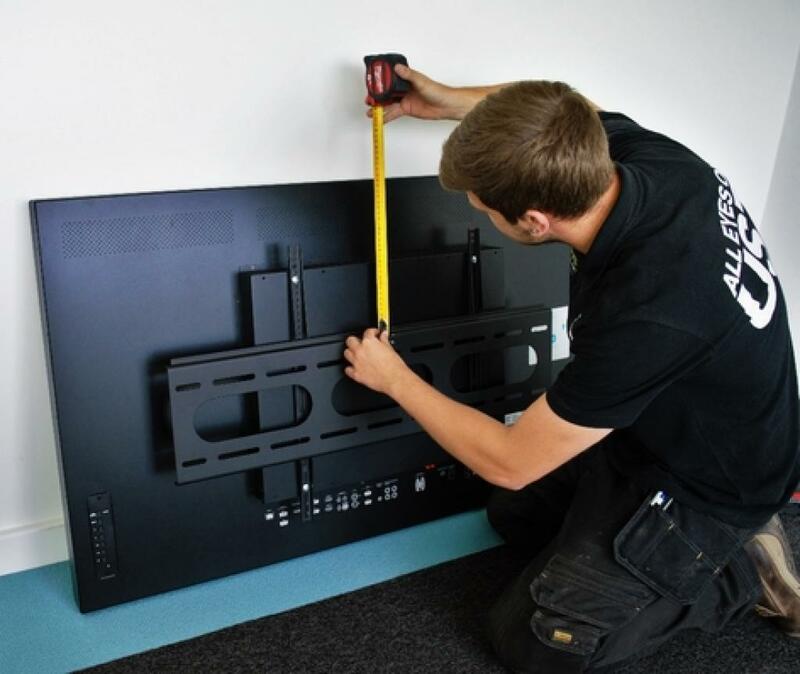 If a school requests a projector installation we often visit the site before sending a quote, allowing us to measure up and specify a projector and screen suitable to the size of the classroom or hall. 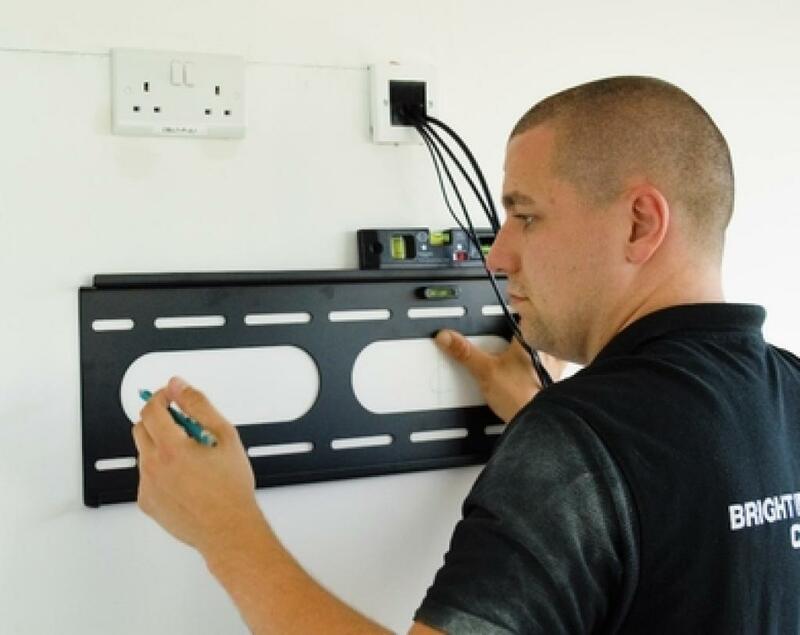 Alternatively if the school requires a quote immediately then our solutions team can specify a projector based on photos of the classroom and/or information given on the phone, but regardless of which method we use, our solutions team make sure that we specify the most suitable projector and our engineers align the projector to perfection during the install. Head teacher of Junction Farm Technology is continuously developing and improving teaching methods, we are always keen to bring anything into our school which will help our students learn.